Experience in the management of cultural projects, communication and events. Currently in charge of the development of international cultural projects for the International Olympic Committee. My goal is to create strong and meaningful partnerships between cultural institutions around the World. 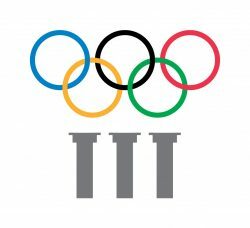 The International Olympic Committee attaches considerable importance to young people, and develops numerous initiatives in the area of education through sport. 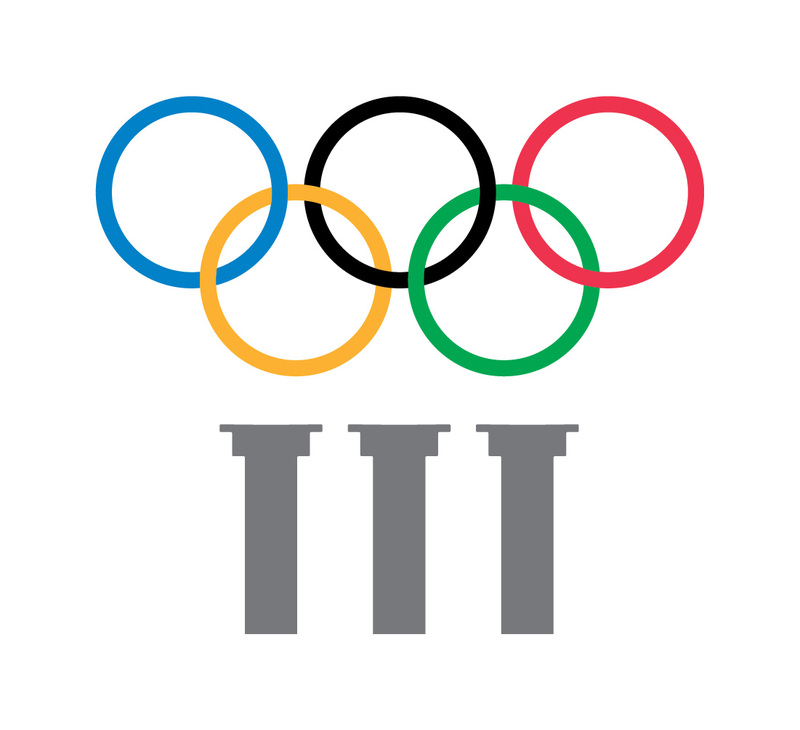 The Olympic Museum’s mission is to be a significant international driver of Olympism in the field of education and culture. 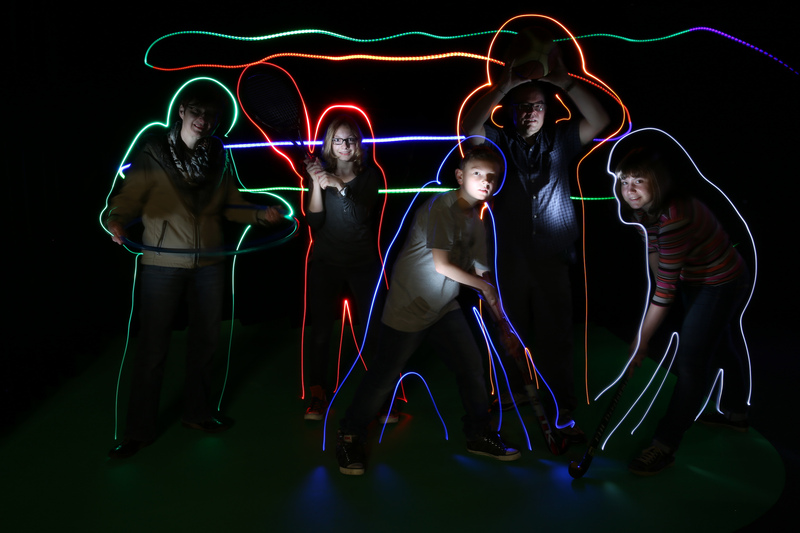 It links sport and culture in an innovative way, and plays the role of cultural experimentation laboratory. 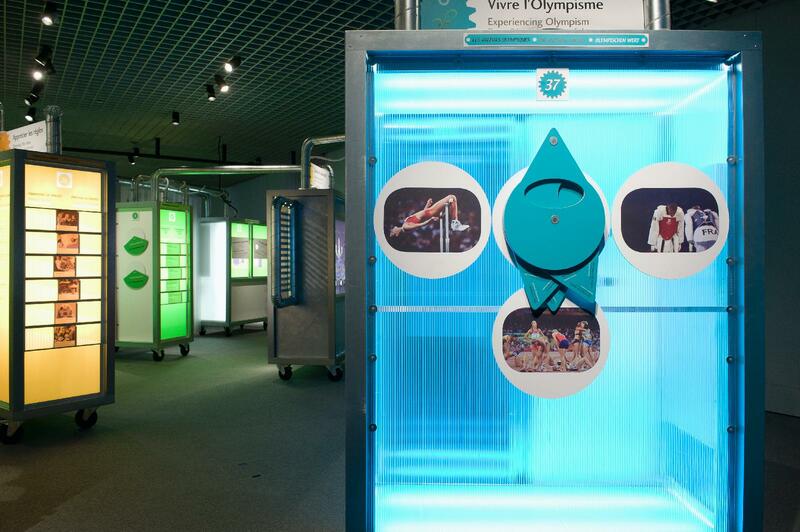 It also advises the various museums in the Olympic Museums Network (more than 22 museums around the world), International Sports Federations, National Olympic Committees and any interested cultural institutions on their own projects.